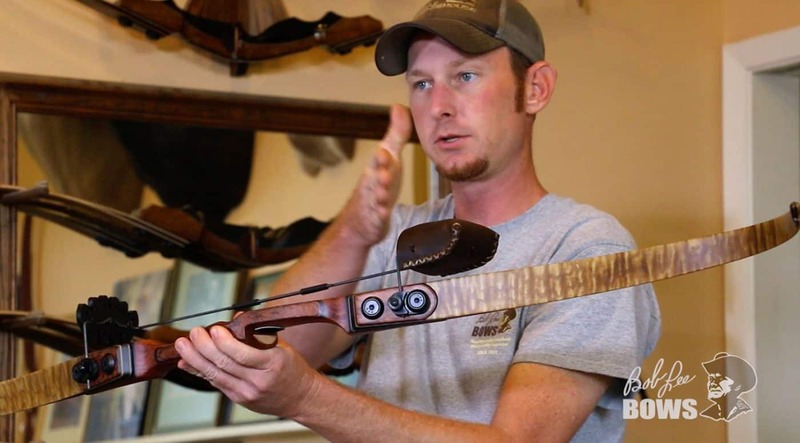 JJ of Bob Lee Bows takes you through the steps of adding a Great Northern arrow quiver to a Bob Lee recurve or long bow that features the double bolt, double pin (bolt-up) takedown limb system. Bob Lee Great Northern quivers can be purchased HERE. Category: Bow Care and Maintenance, Outfitting your Bob Lee Bow, Videos | Tags: accessories, Great Northern, quiver.